Each October and November, the Grand Prix d’Horlogerie de Genève organises a series of exhibitions presenting the watches pre-selected for the competition and subsequently the winners. These roadshows provide an international audience of passionate enthusiasts and connoisseurs with a close-up view of the year’s nest horological creations, exceptionally united on these occasions. They also represent a chance for visitors to enhance their watch- making knowledge through seminars, workshops and talks staged within these contexts. 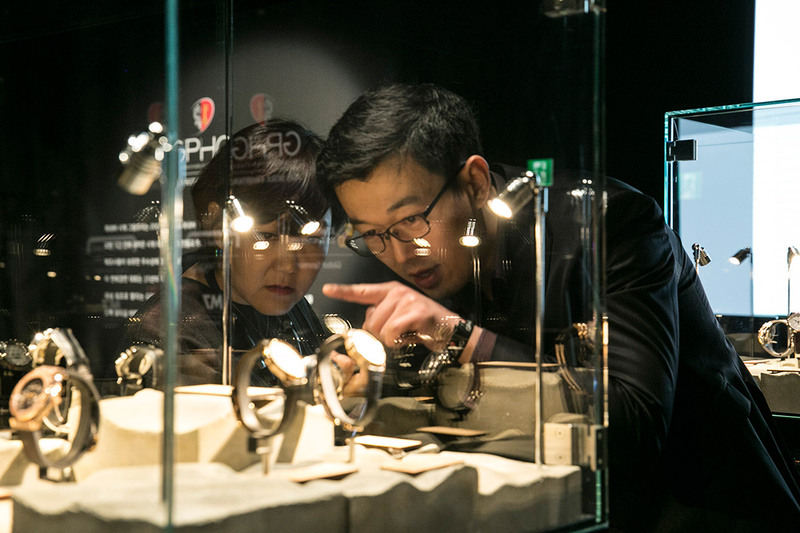 Last year, after a stop-over in Hong Kong, the exhibition of pre-selected watches was presented for the first time in Seoul. It then took part in the first edition of the Dubai Watch Week (DWW) before making its way back to Geneva. The 2015 prize-winning watches were displayed in London at SalonQP, after being duly honoured at a dinner given by the Swiss Embassy. The 2016 exhibition will begin its journey with a new stop in South Korea, from October 10th to 13th. This year, it will be taking up residence in the Lotte Hotel, an iconic address in the heart of Seoul. 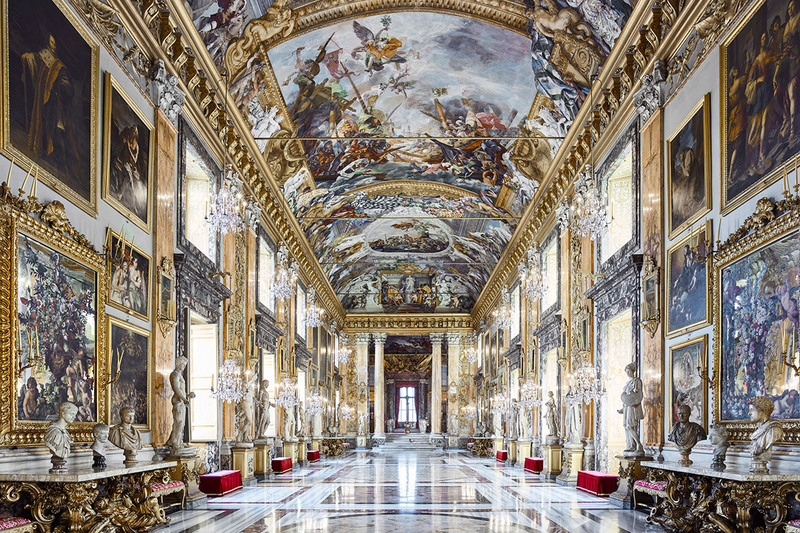 The pre-selected watches will then y to Rome, where they will be on show from October 26th to 29th in the very centre of the ‘eternal city’, within the magnificent baroque setting of the Palazzo Colonna. This first GPHG exhibition in Italy, which will be inaugurated with a gala dinner hosting over 200 guests, is organised in partnership with BMW Italy and supported by the Swiss Embassy in Rome. Upon returning to Geneva, the 72 watches chosen by the 2016 jury will be presented from November 2nd to 12th at the Cité du Temps, which has for the past five years faithfully provided a ‘home ground’ showcase for the official pre-selection.